The facility in Hinton is open every weekday from 9:00am until 5:00pm. The facility in Geary is open Monday and Wednesday from 9:00am until 12:00pm. Visitation hours at all locations are: Monday through Saturday 9:00am to 9:00pm and Sunday 1:00pm to 9:00pm. 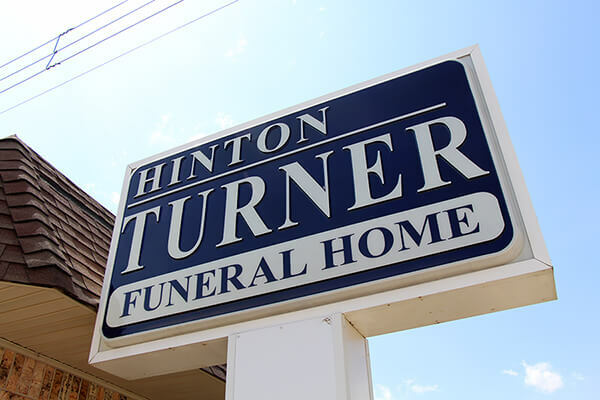 When there are services scheduled the funeral home is open from 9:00am until 9:00pm. Staff members are on call 24 hours per day and the phones are answered after hours in the Turner's homes.